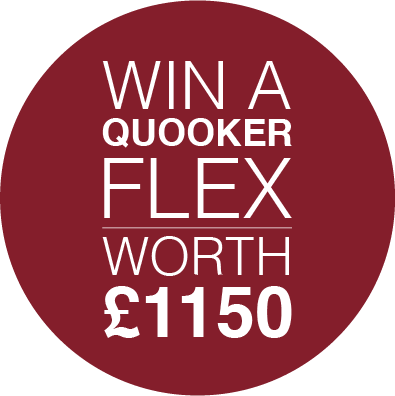 WIN a Quooker Flex tap worth £1150, with free installation! 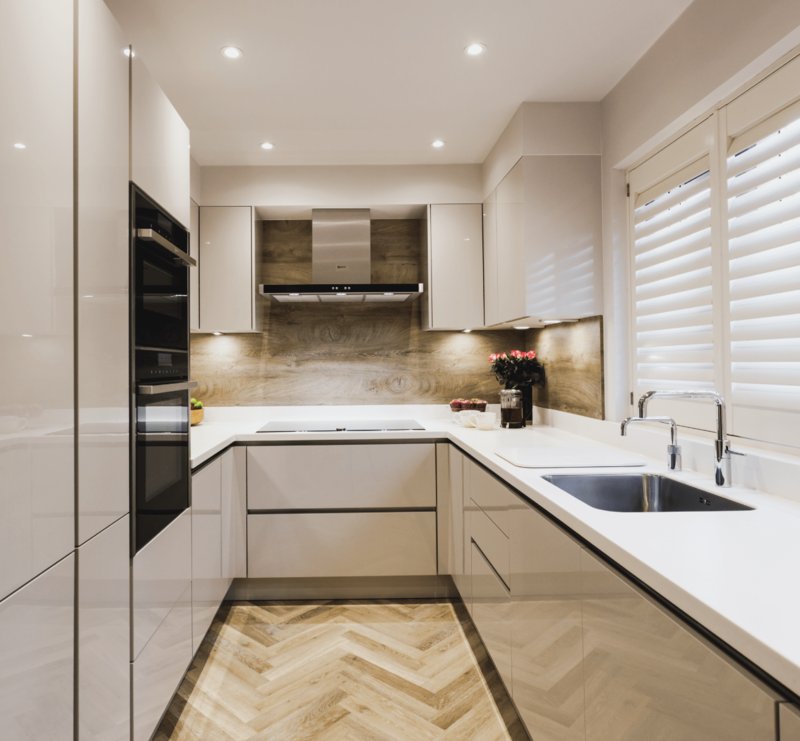 The Quooker Flex improves even further on the design of the classic Quooker tap - a wonderfully high-tech kitchen gadget which is able to provide boiling hot water on demand. 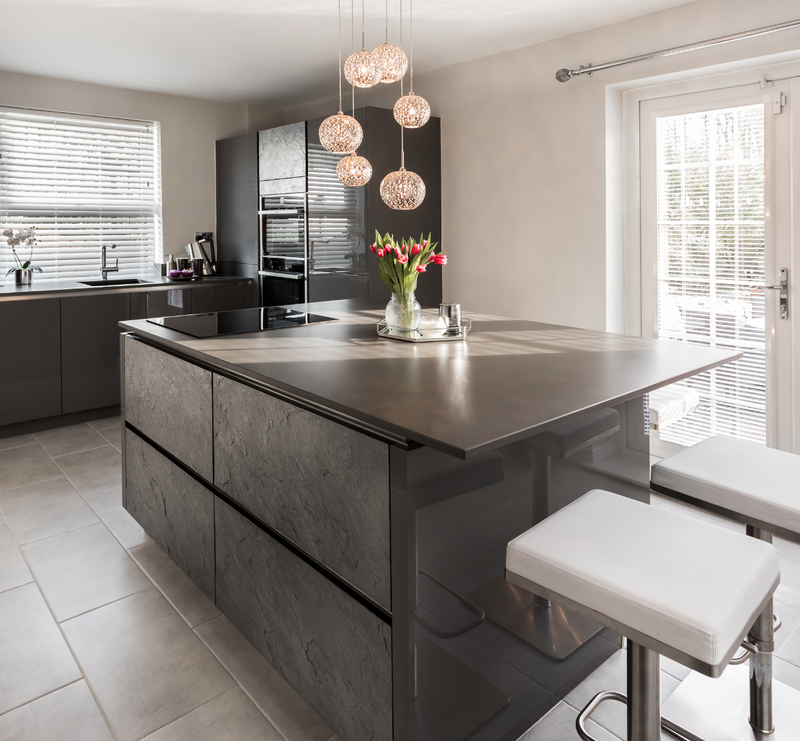 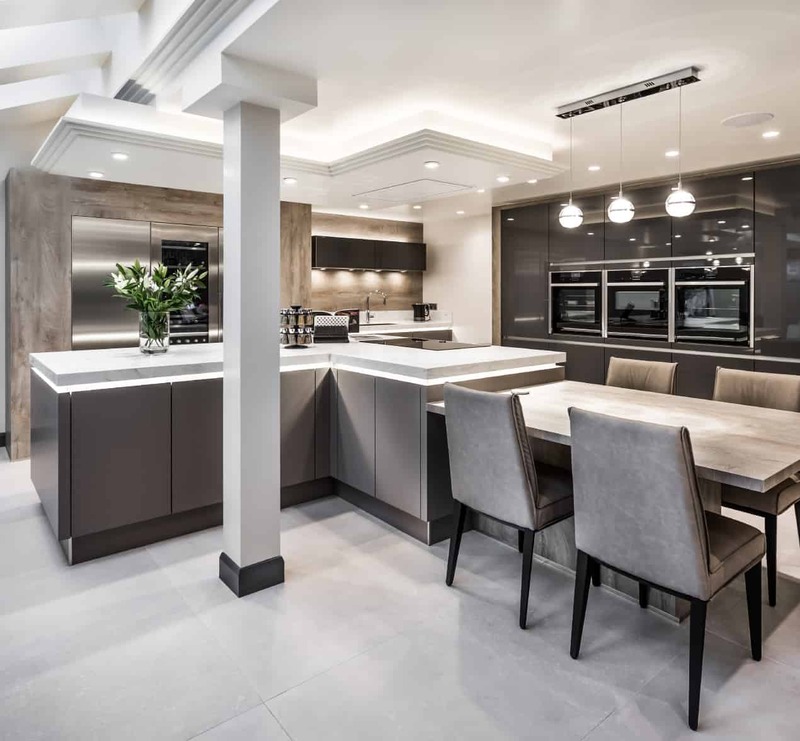 With its impressive functionality and beautifully minimalist aesthetics, the Quooker Flex makes a practical and attractive finishing touch to any contemporary kitchen. 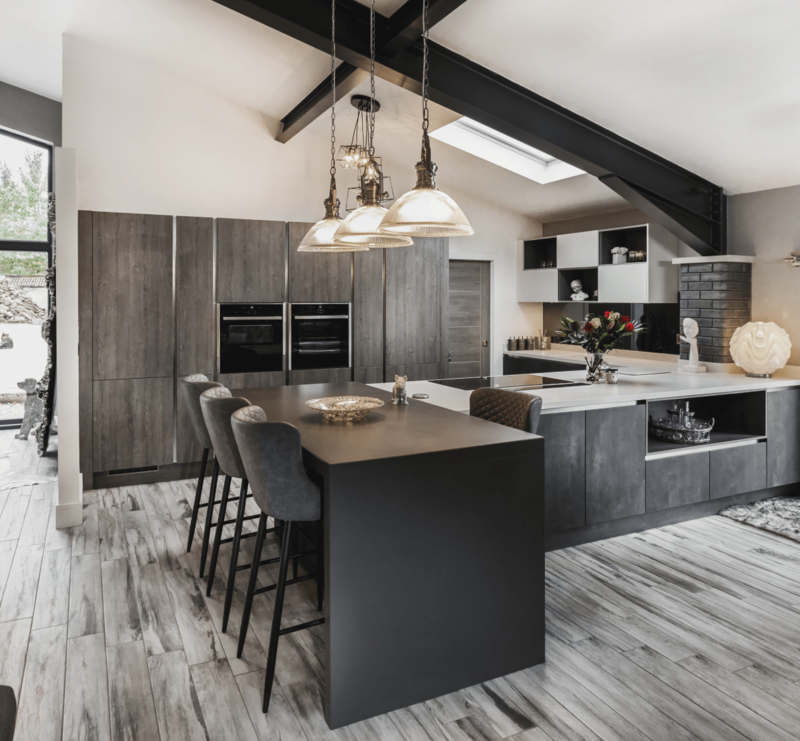 Just fill in the form below to be in with a chance to win yours!